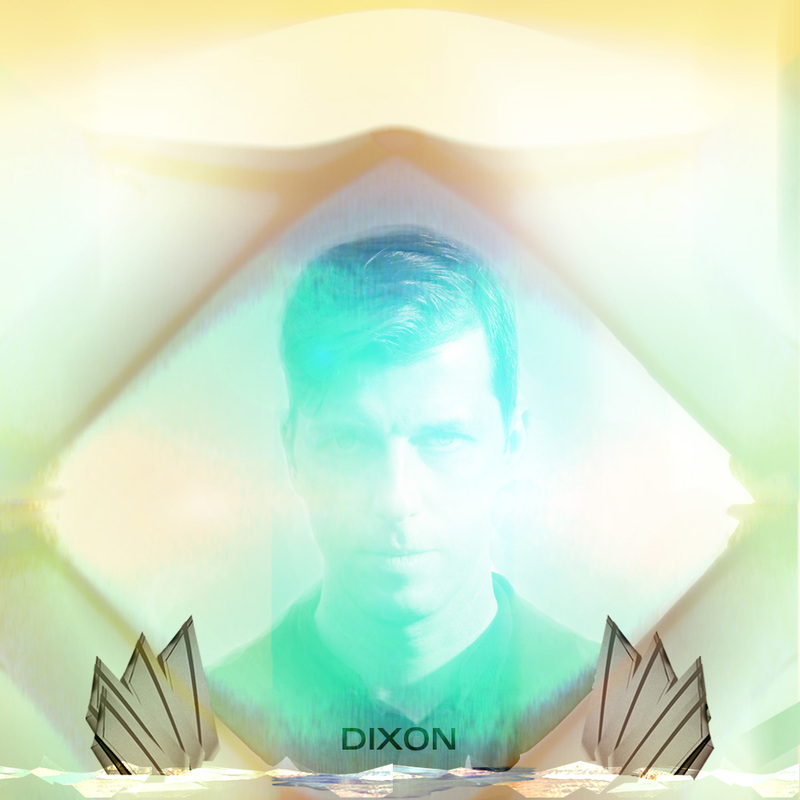 Starting out low, slow, unfolding the flow, working towards a peak, then working towards another, turning up, turning down, to find the exact point from which to swing moods, Dixon will always take you on the perfect journey. He entered the underground circuit in the early 90’s dominating Berlin’s club land. He’s created an image for himself where his name alone says enough. The last time Dixon joined the rebels was on the Get Lost stage at We Are Festival. Since then he’s blessed Crosstown with a mind-blowing edit of Lazarus & The Ancient Moons’ first single ‘Lovers Eyes.’ It’s our pleasure to have one our absolutely favorites join us for his first experience at Day Zero.